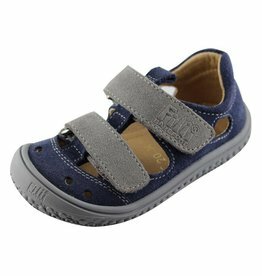 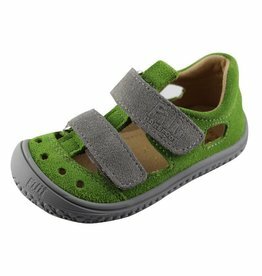 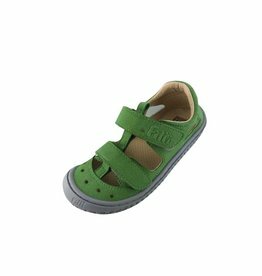 Lightweight and very airy Filii barefoot sandals with practical and comfortable Velcro closure. 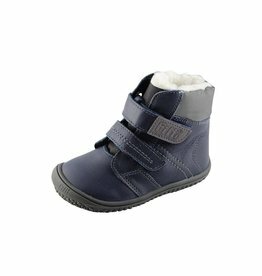 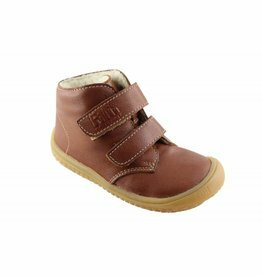 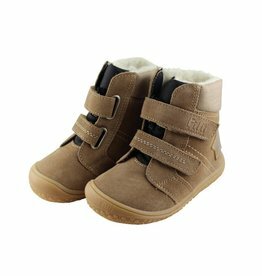 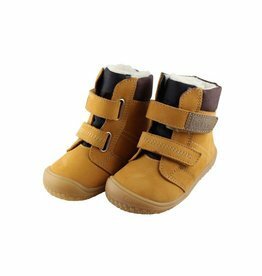 Boots in a vegan design that ensure a healthy Barefoot effect thanks to its shape and outsole properties. 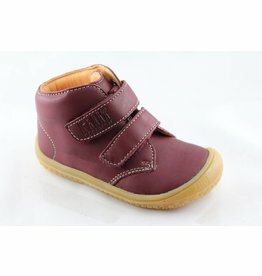 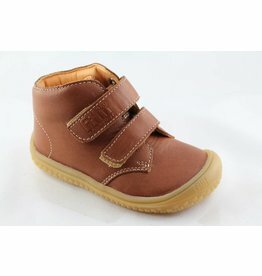 Luxury low barefoot Leguan sneakers. 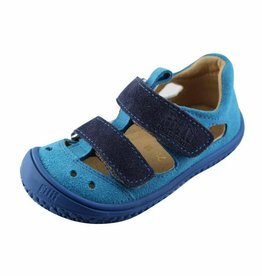 The materials used make them highly durable, yet light and flexible! 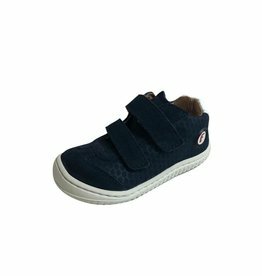 The use of the finest materials: textile in combination with the upper of the leather and the soft calf skin on the lining.